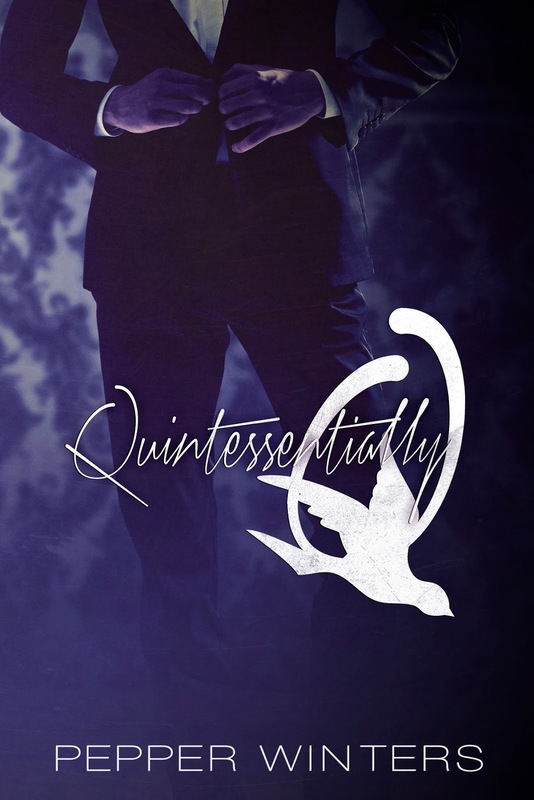 B's Beauty and Books: Quintessentially Q Blog Tour, Giveaway & Review!!!!! 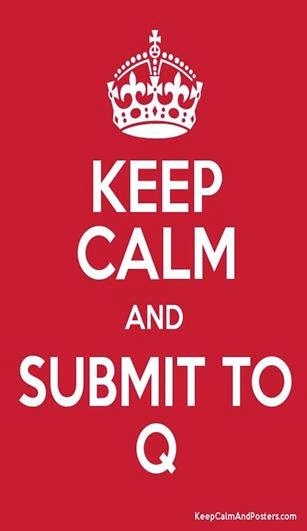 Quintessentially Q Blog Tour, Giveaway & Review!!!!! Douleur exquise, Exquisite Pain, is my only emotion. It has taken me a few days to put this into words, because like with Tears of Tess, I am fractured. I feel like part of me has been opened up and gutted, and another part of me has been set free. Never before have I read a series about a couple that has me so completely inside out that I question who I am as a person. How would I react to the situations Tess has had to deal with? Would I be as strong as she is? Tess is astounding in her strength, and even when you think she can’t be whole again, she finds a way to surprise you. Even in her brokenness she is strong. How much can one soul take? How much can one woman withstand before she breaks completely? This is the question that is asked from the beginning of QQ till the end. Q is sadistic, dark, cruel, and murderous. He is also kind, devoted, patient, and exquisite. Q is the machine behind the strength of Tess. Without realizing it, they have found the perfect balance to make a rather beautiful, if not a little disturbing, happily ever after. This book goes to places that broke my heart. It also went to places that broke my spirit. But I wouldn’t trade a minute of it. I needed to find out who Q was. I needed to know all of him, almost as much as Tess did. Would I be able to love these characters as much as I did in the first book? No. I love them more. They are more real, more alive, more flawed. And I needed that. This book surpasses ToT on so many levels, but not because it is better written or even because it’s darker. It’s because it gives us more of the pieces to the puzzle. It closes gaps, and makes fractured souls look more complete. It is what makes QQ precious. I feel like I’m rambling, but the truth is, I have no idea how to put into words what really can’t be explained. You have to experience the book for yourself. 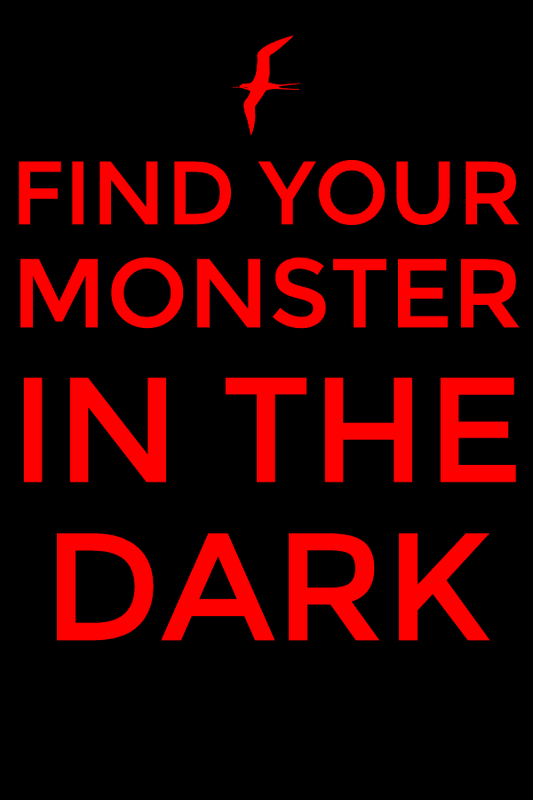 You have to allow yourself to go to that dark scary place, and feel it. Really feel it. Great authors keep you riveted and your mind engaged, but Pepper Winters keeps you involved and your entire being becomes part of the story. I give this a perfect 5 lipsticks. Pepper is so awesome! I love her covers and her books! Thank you for the giveaway! Thank you Kimberly for stopping in and leaving a comment. I love Pepper as well! She has an amazing way of telling a story that can haunt and fascinate you at the same time! Really enjoyed Tears of Tess and can't wait to read about Q! Thanks! Thank you for stopping in! If you enjoyed ToT, you will adore QQ! Happy reading! Great review B I love this series!! Thank you Lariza! Yeah I really do love it as well. It was nice to see a second book in a series that was actually amazing!